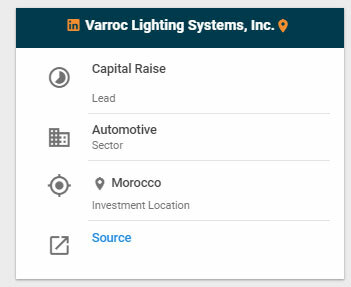 In June 2018, Conway Analytics delivered a Lead Signal which announced that Varroc Lighting Systems was looking at opening operations in high-potential vehicle growth and manufacturing markets, such as Brazil and Morocco. In March 2019, Varroc opened a production facility in Tangier, Morocco. 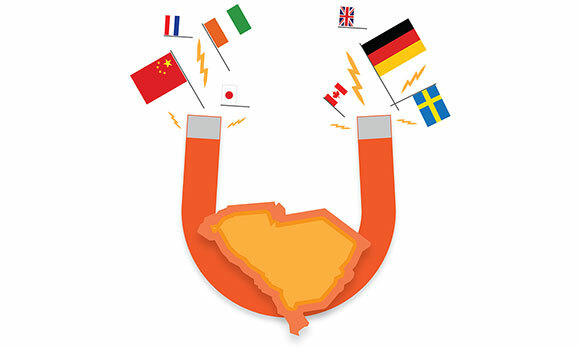 The 330,000-sq.-ft. facility will produce lighting systems for automotive customers in Morocco, France and Spain. Varroc will create 650 new jobs over five years at the new $51-million facility. "Among new entrepreneurs, the share of immigrant entrepreneurship remains substantial. 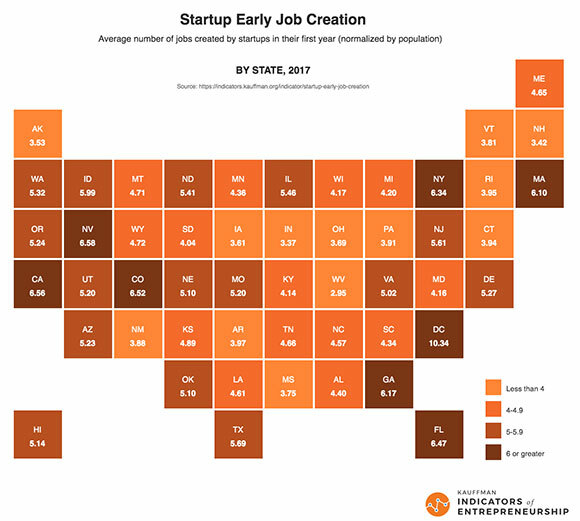 The rate of entrepreneurial starts among immigrant entrepreneurs in 2017 is double that of native-born entrepreneurs." "The opportunity share of new entrepreneurs aged 55-64 years old increased from 15 percent in 1996 to 26 percent in 2017, yet the share of entrepreneurs aged 20-34 went down." 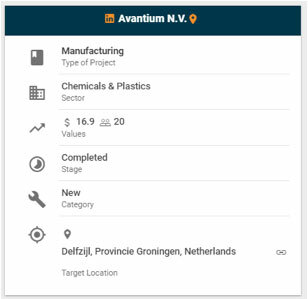 Amsterdam-based chemical technology and renewable chemistry company Avantium will build a new $17-million pilot plant in Delfzijl, Netherlands, for the production of plant-based monoethylene glycol (MEG). Delfzijl is a town of nearly 26,000 in Groningen province in the northeastern region of the country. The new bioplastics plant will open in late 2019 and create 20 new jobs. 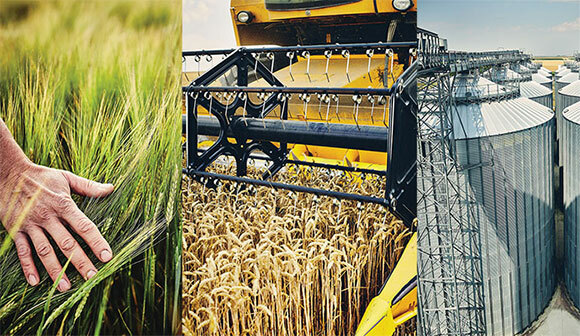 MEG is a critical base component for the production of polyester resins and films, and this line of products is intended to replace oil-based products. 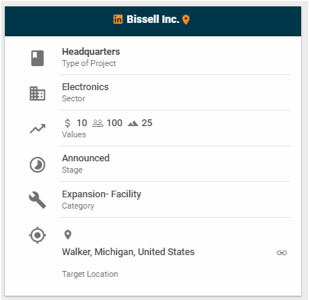 Bissell has announced that it will expand its headquarters in Walker, Michigan, a suburb of Grand Rapids with a population of around 24,000. The $10-million expansion will add 25,000 sq. ft. of new office space and allow the company to create 100 new jobs. Bissell is a 140-year-old family-owned company focused on cleaning equipment and products, with operations around the world. U.S. Secretary of Commerce Wilbur Ross recently announced the release of the International Trade Administration’s new Market Diversification Tool (MDT), an application that "puts 12 million data points at the fingertips of U.S. exporters and helps them identify the top potential foreign markets for their products." Taking basic information from exporters, the MDT uses 11 different indicators, runs calculations on those inputs, and produces a ranked list of recommended markets with scores for each country. 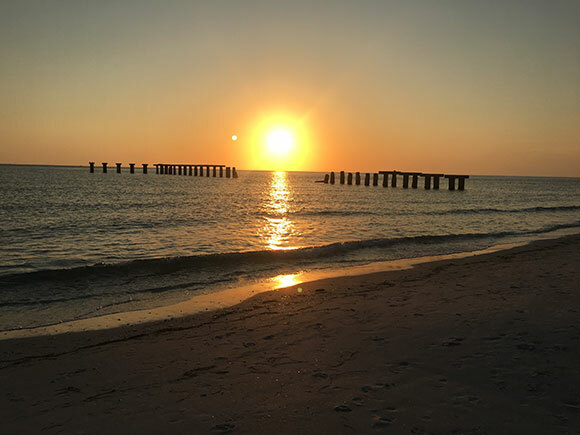 Site Selection Managing Editor Adam Bruns last week captured this image of sunset from the tip of Gasparilla Island State Park in southwest Florida.